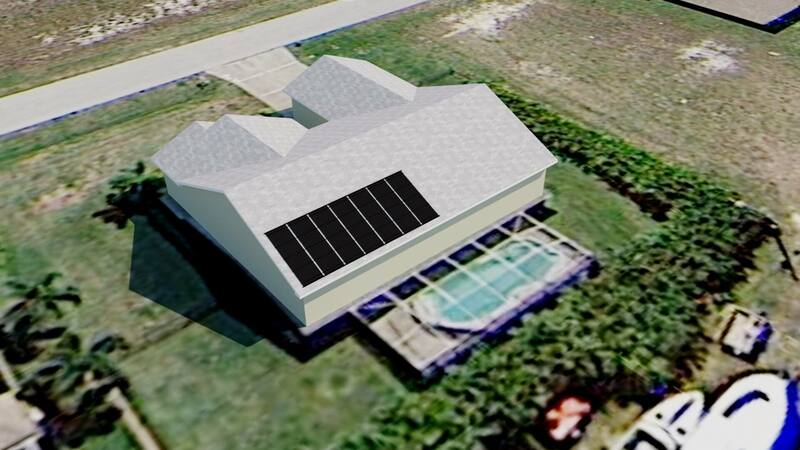 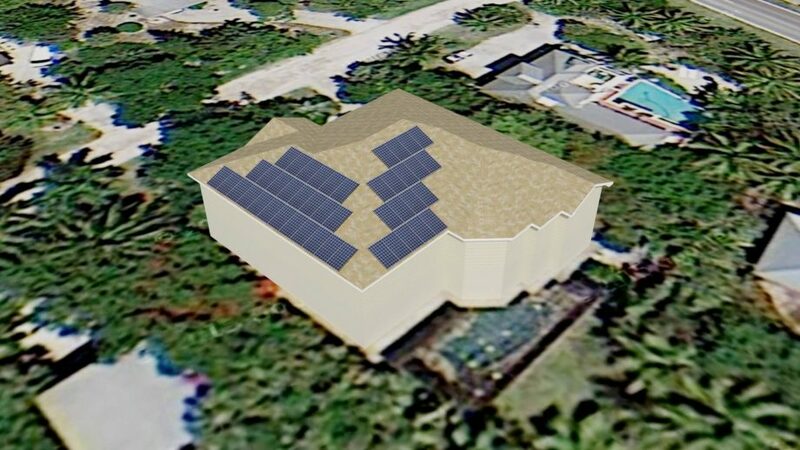 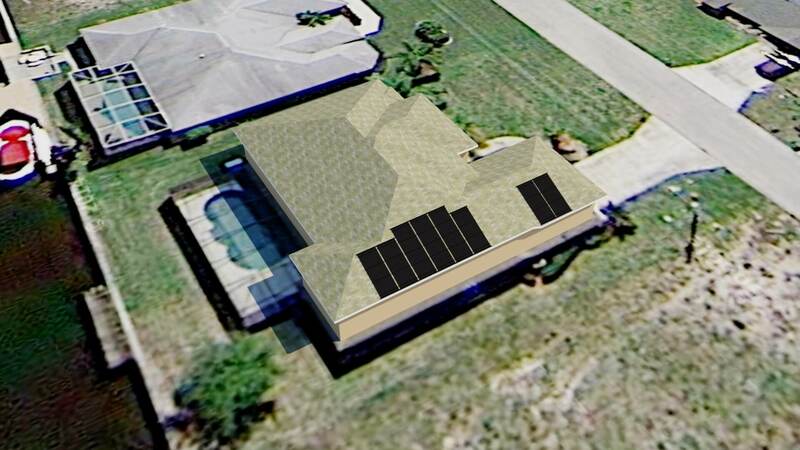 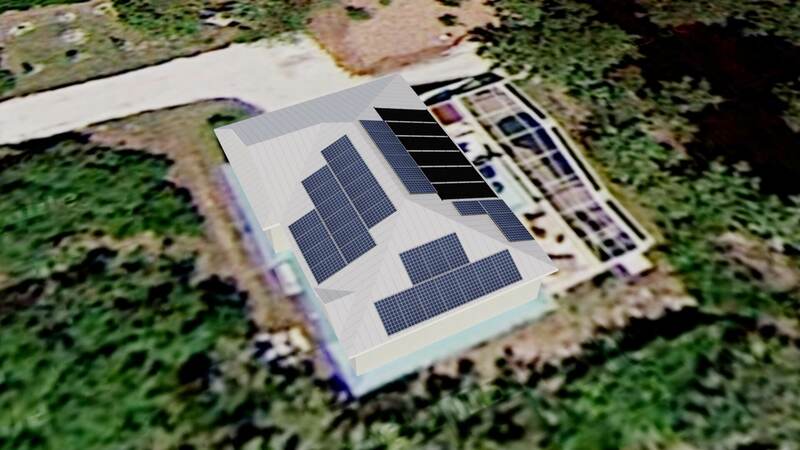 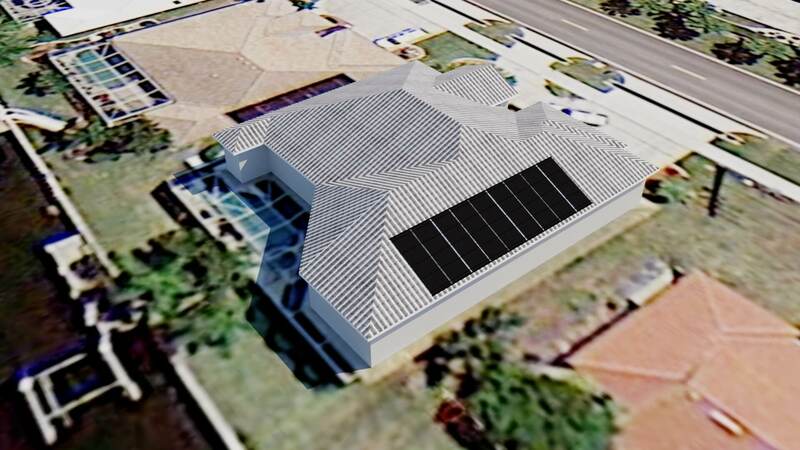 Here are a variety of recent solar pool heating and solar electric (photovoltaic) system designs from the first half of October 2015 by Florida Solar Design Group. 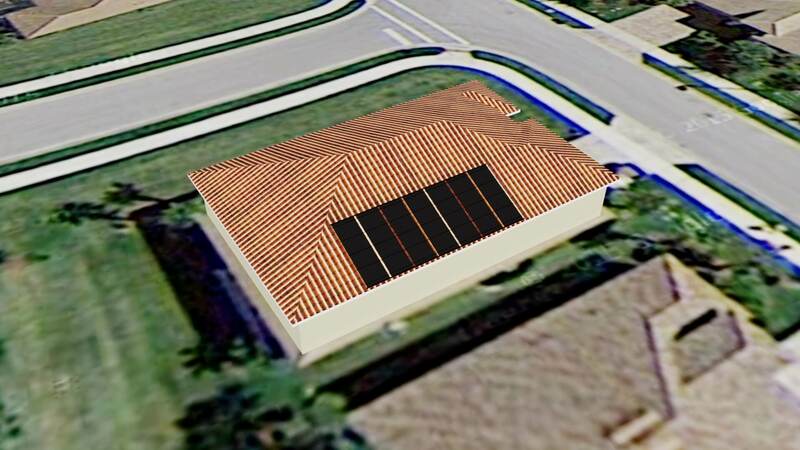 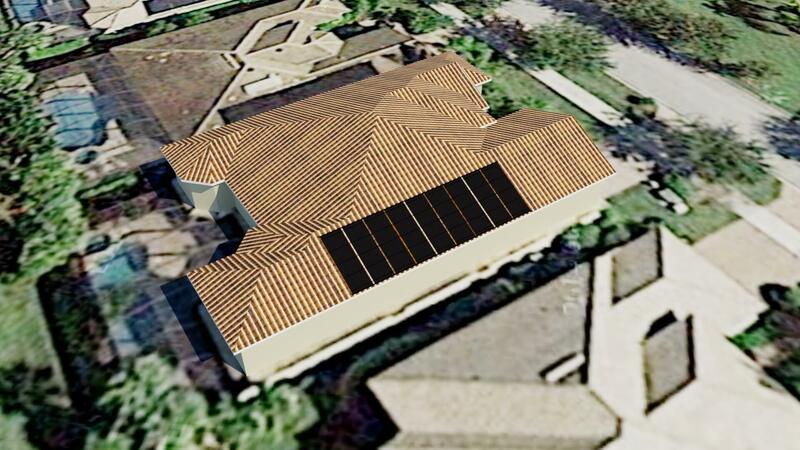 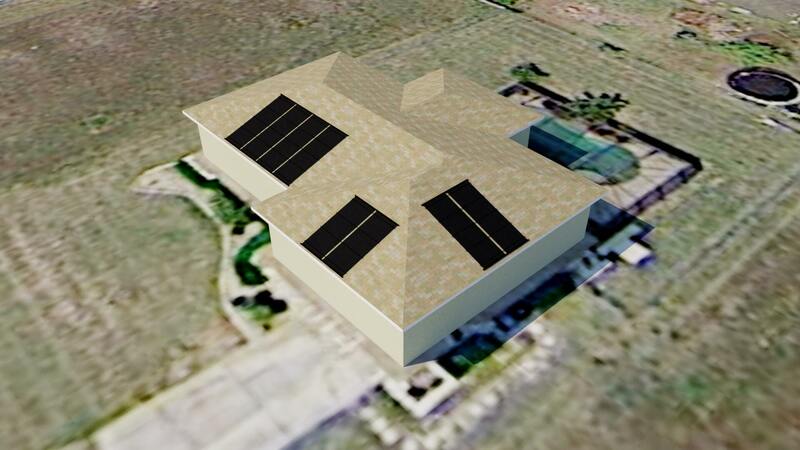 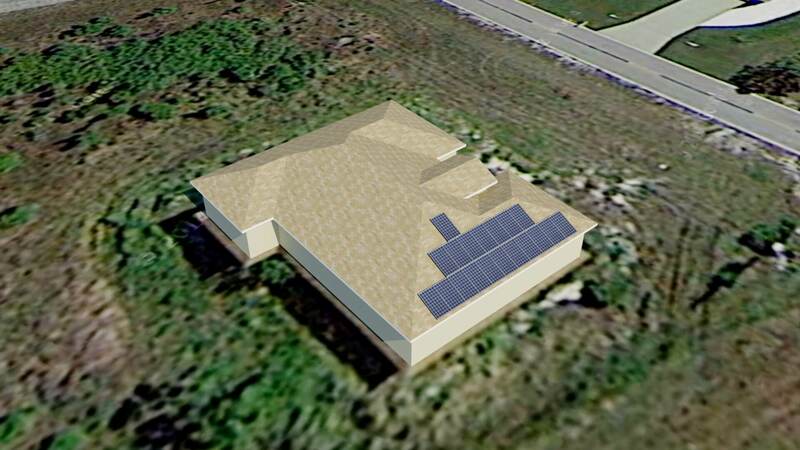 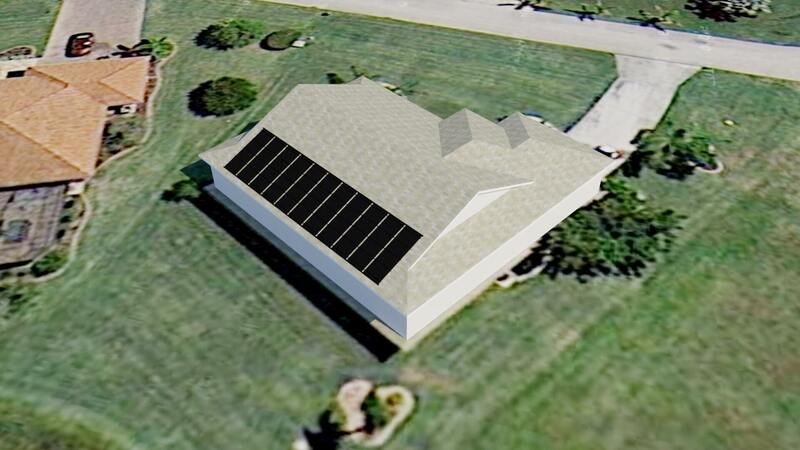 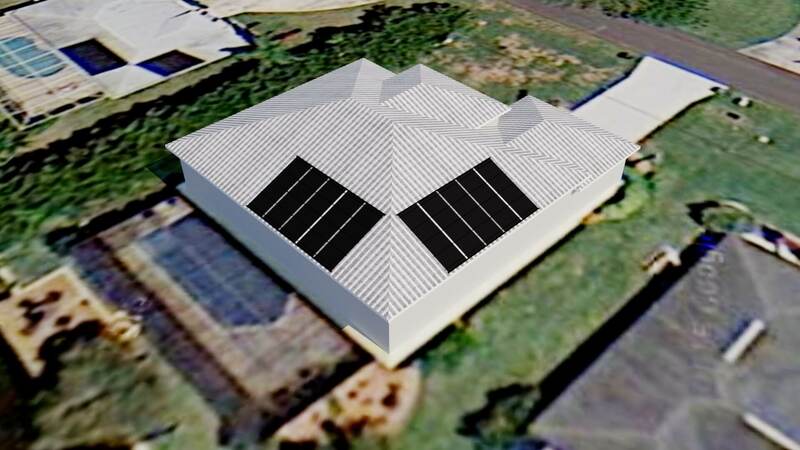 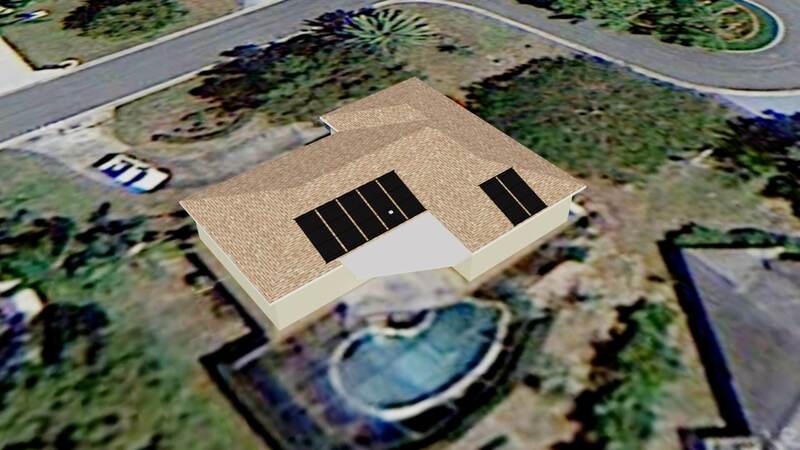 For a free evaluation of your roof with 3D computer modeling, contact us! 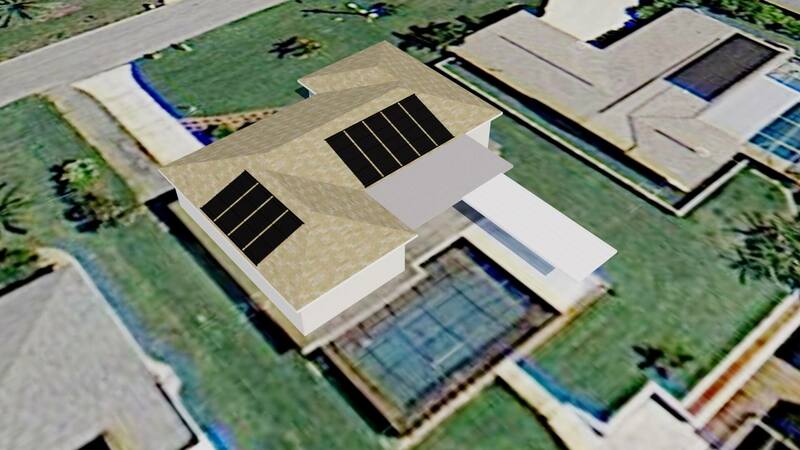 See more solar designs here. 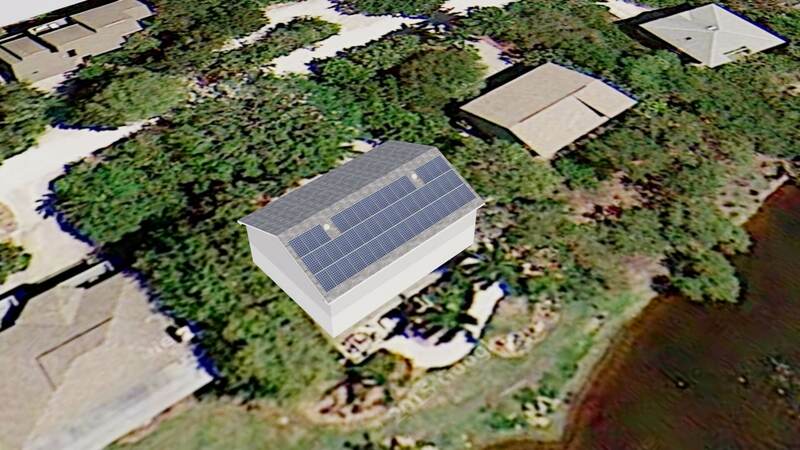 Mr. Jason, what angle is a good angle for S. Florida? 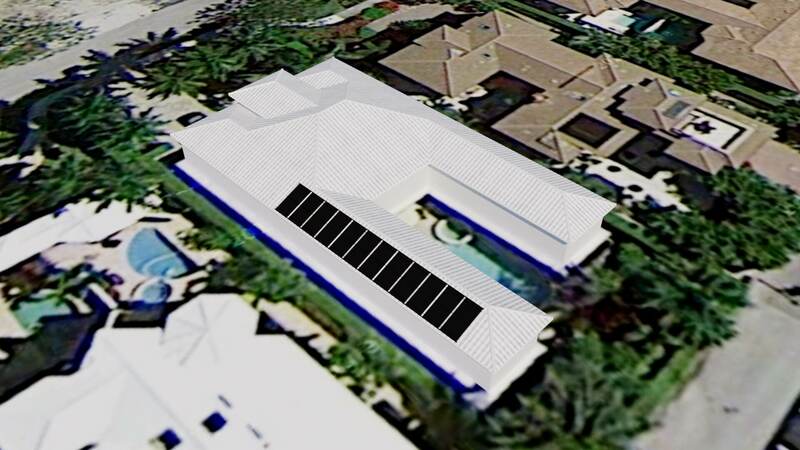 Does it differ much for Miami vs. west coast Florida?